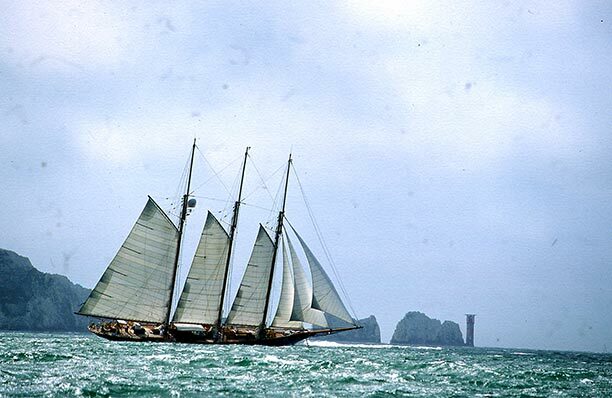 In 2001 Shenandoah competed in the America’s Cup Jubilee Regatta. Centred on Cowes, in the Isle of Wight, this was a celebration to commemorate the 150th Anniversary of the world’s oldest sailing race. 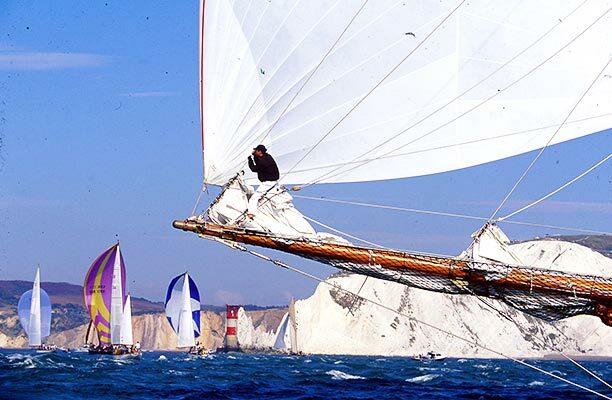 The race was a classic, around-the-island competition to replicate the original that took place on August 22nd, 1851. The first time it was run, the race winner was the yacht America. 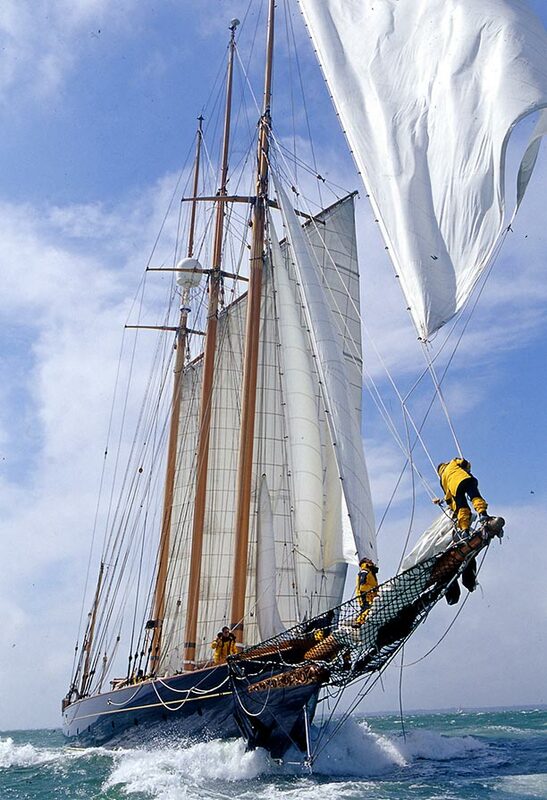 Celebrating a century and a half of yacht racing demanded a prestigious event. The America’s Cup Jubilee Regatta was a worthy commemoration as it was attended by over 200 of the world most famous and photogenic yachts.